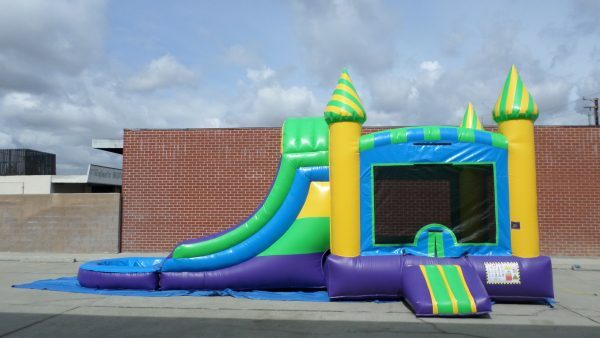 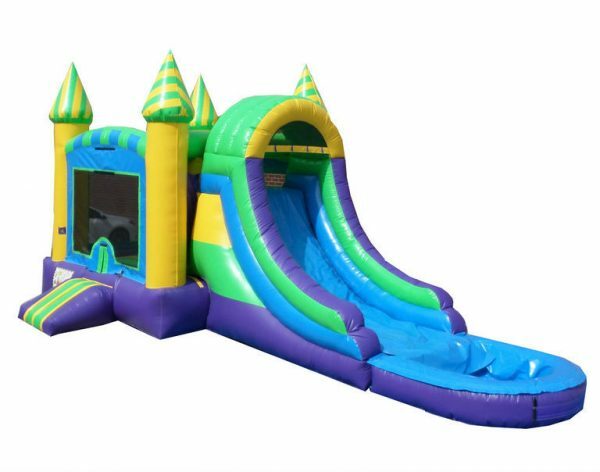 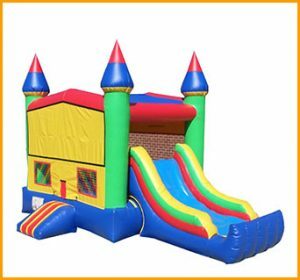 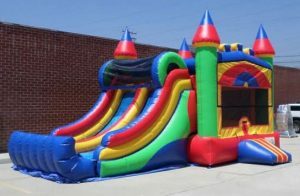 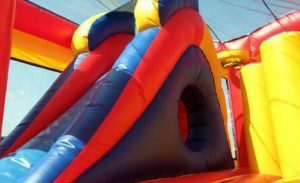 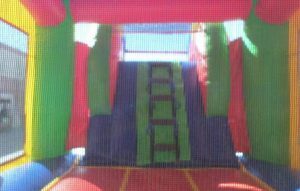 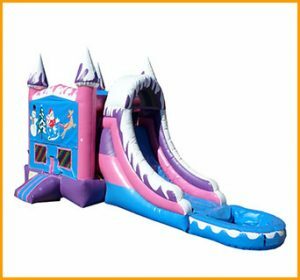 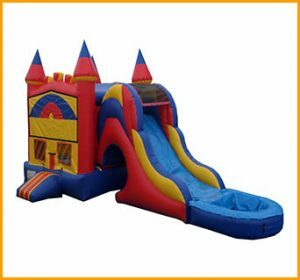 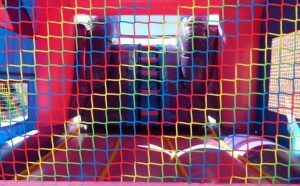 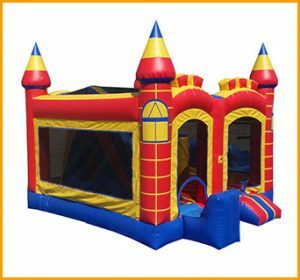 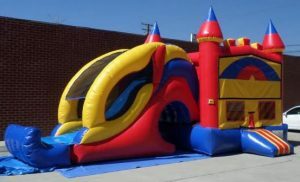 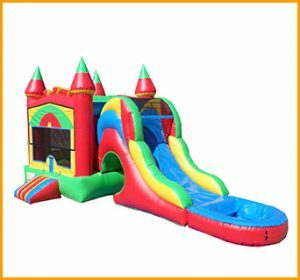 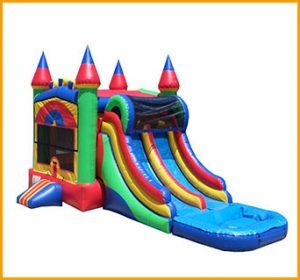 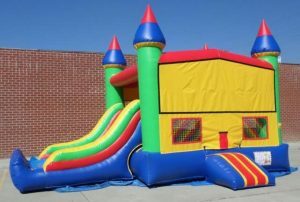 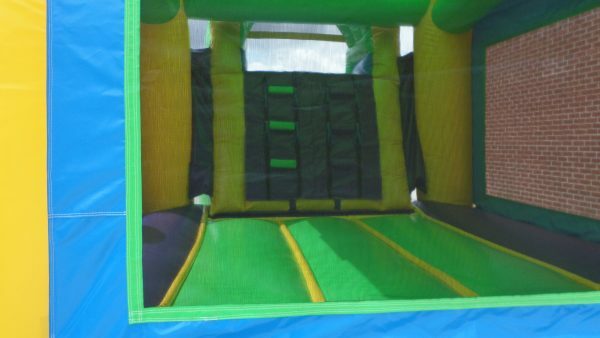 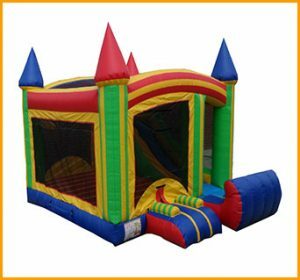 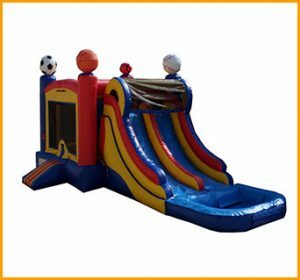 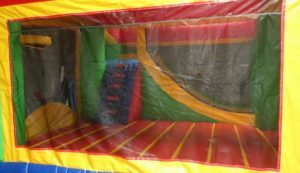 This bright colored inflatable wet dry castle combo consists of a generous jumping space, a climber, as well as a slide, and can be used all year round. 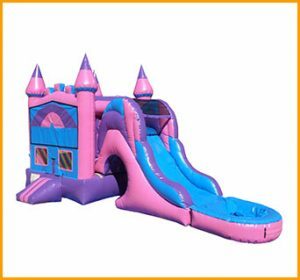 This wet and dry bright colored castle combo can be used practically all year round. 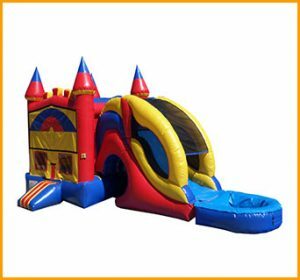 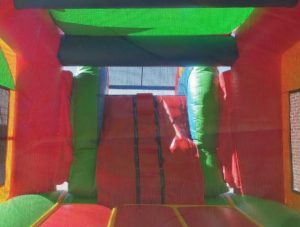 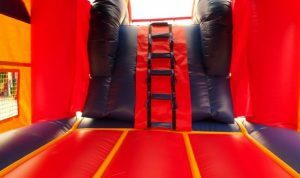 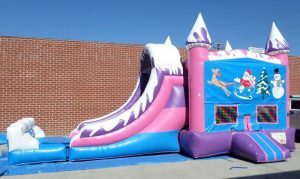 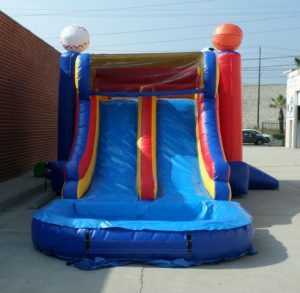 This inflatable wet dry castle combo consists of a generous jumping space, a climber, as well as a slide. 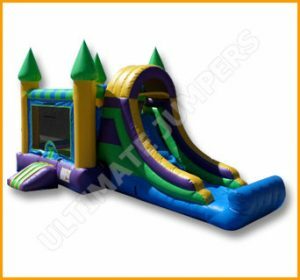 A detachable pool and a detachable bumper come with the unit which gives you the ability to use it with or without water. 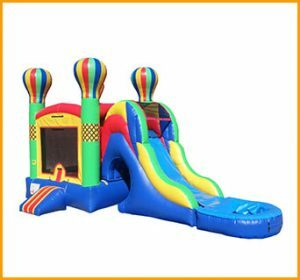 Color changes are available free of charge. 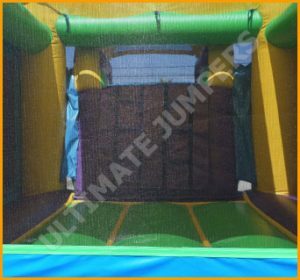 This combo as well as all others are manufactured with safety standards and of durable 18.5oz vinyl to ensure longevity and a long lifespan.